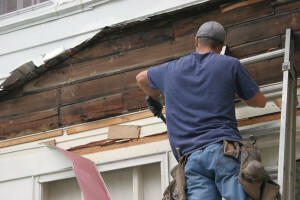 Mager Enterprises is a full service contractor specializing in roofing and Siding installations & service. Mager will provide you with professional service and the highest quality standards the for entirety of your home improvement project. 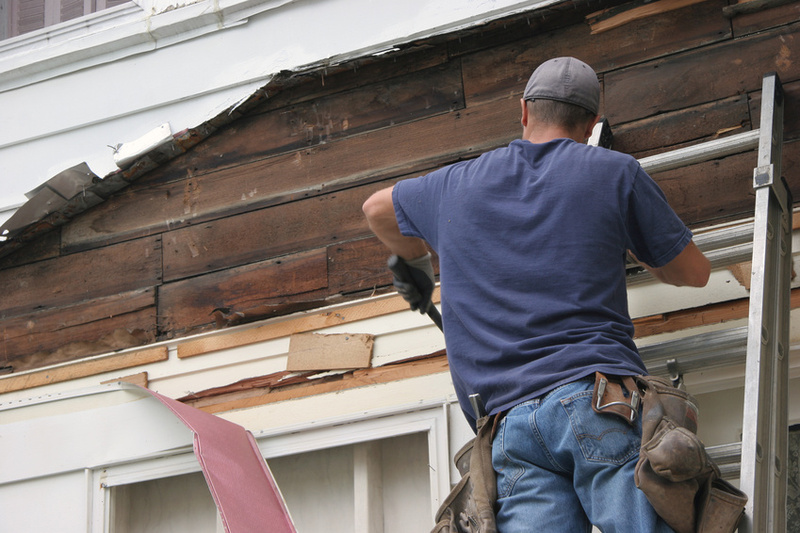 When you need a major home improvement project like roofing or siding, you need a professional on your side. 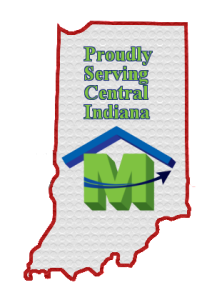 We are Indianapolis’ preferred roofing and siding contractor. We will work diligently with you and insurance if necessary, to make sure you get the professional roofing and siding service you deserve. We are licensed, bonded, & insured for your protection. 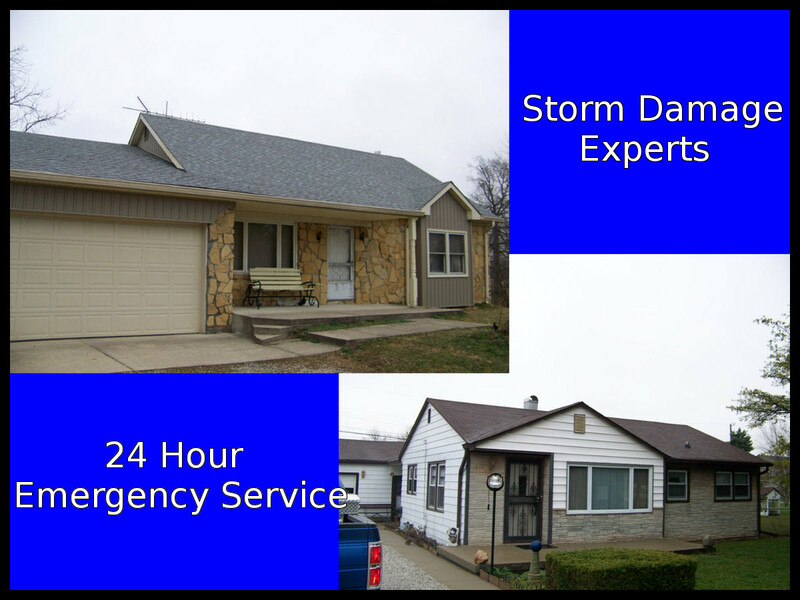 You can trust Mager Enterprises for all your roofing and siding needs. 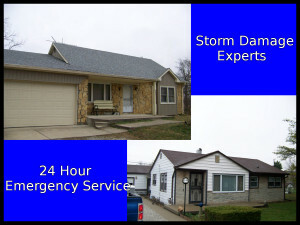 Call (317) 786-0280 for a free in home consultation.